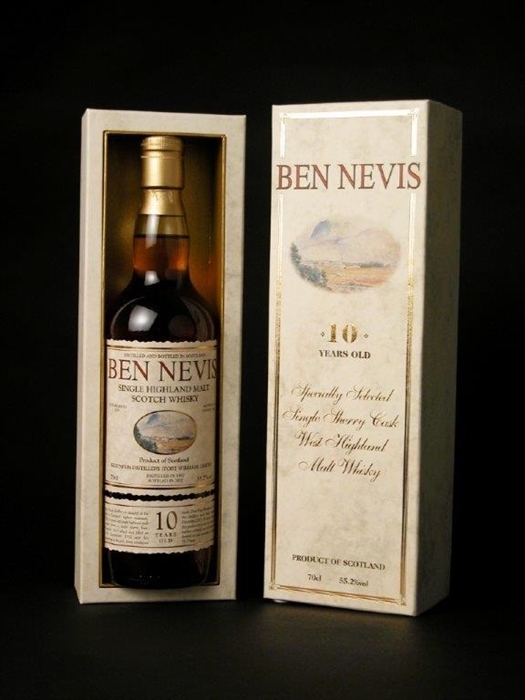 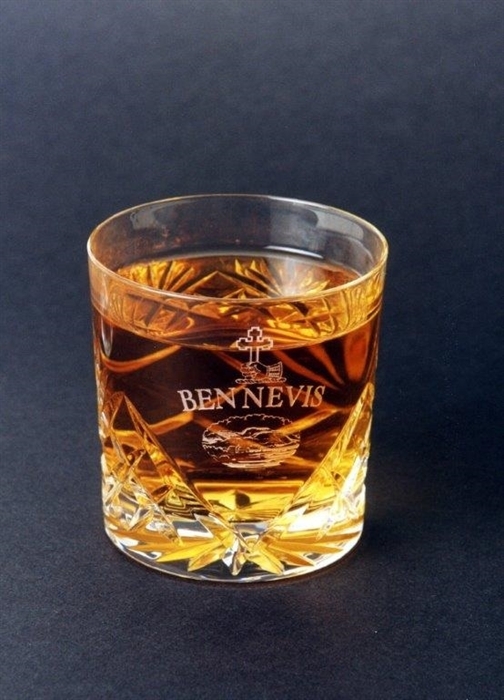 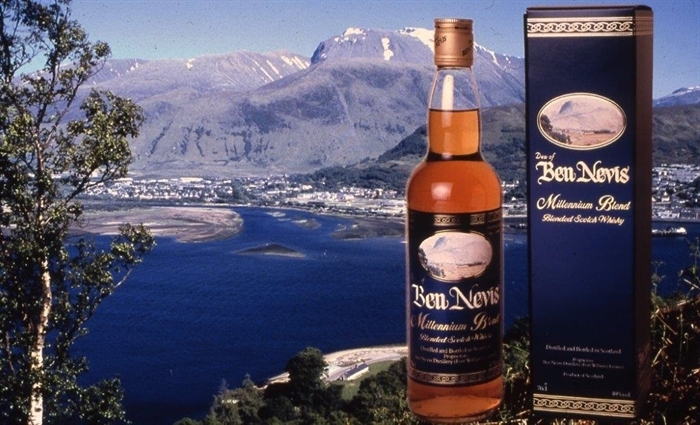 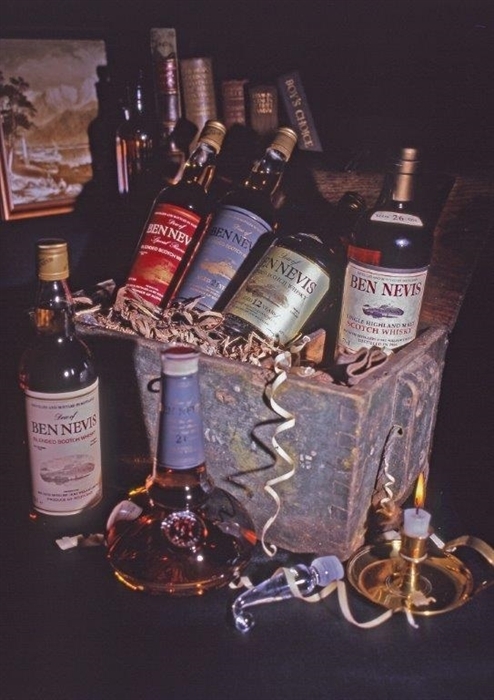 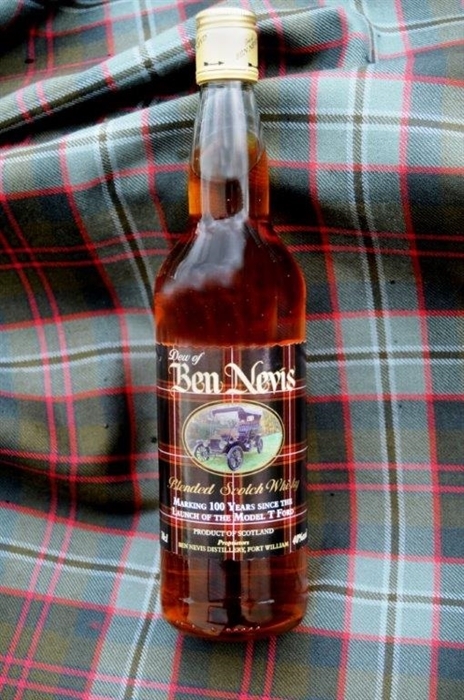 Ben Nevis Distillery is one of the oldest licensed distilleries in Scotland and is home to The Legend of the Dew of Ben Nevis Visitor Centre. 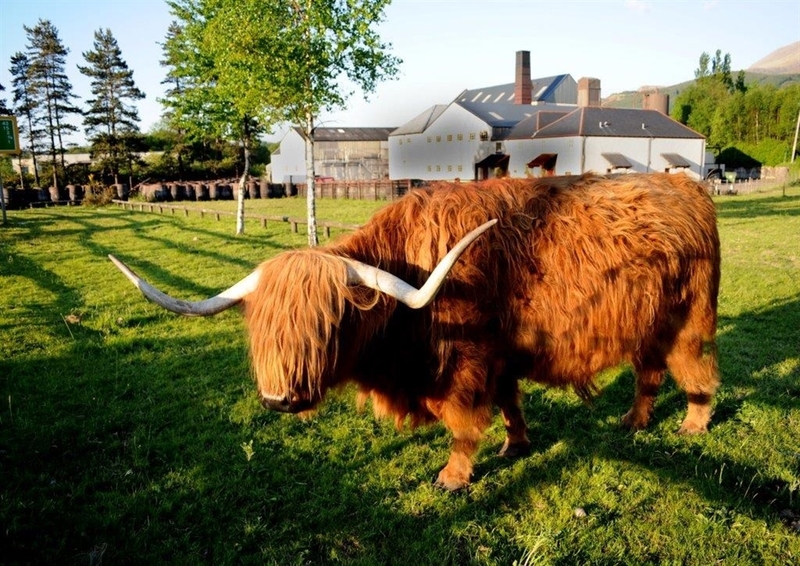 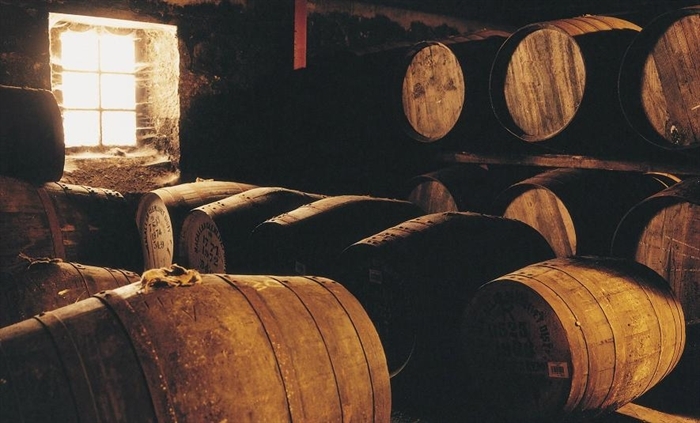 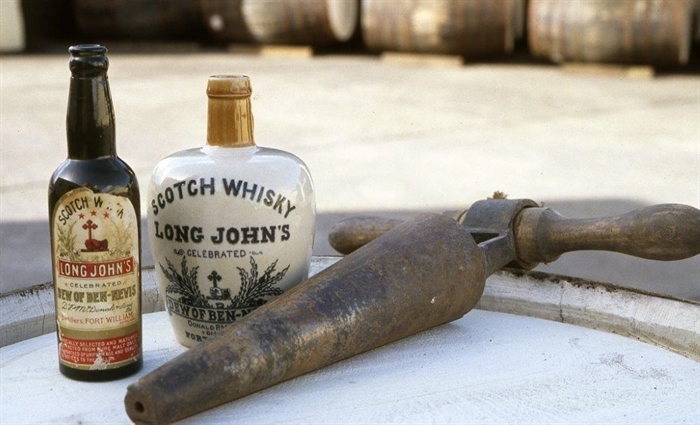 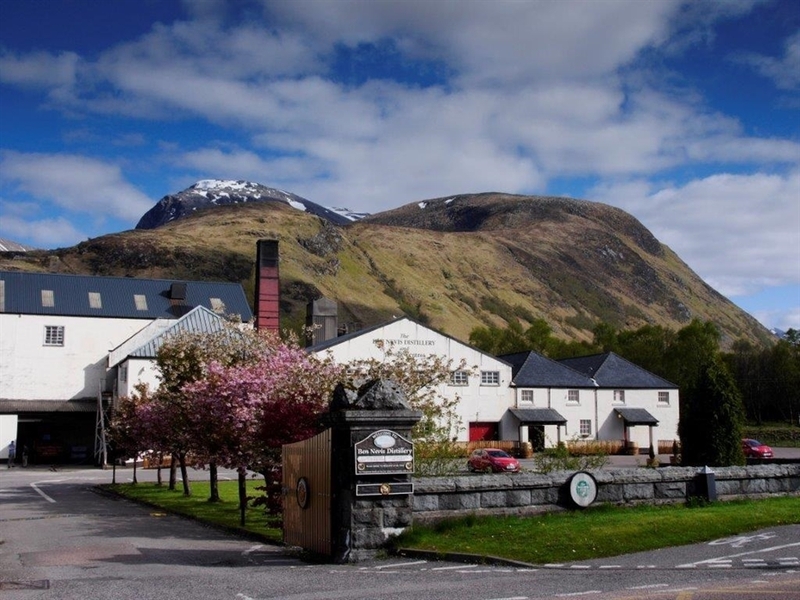 Established in 1825 and situated at the foot of Britain’s highest mountain, Ben Nevis, Ben Nevis distillery is an impressive and historic place. 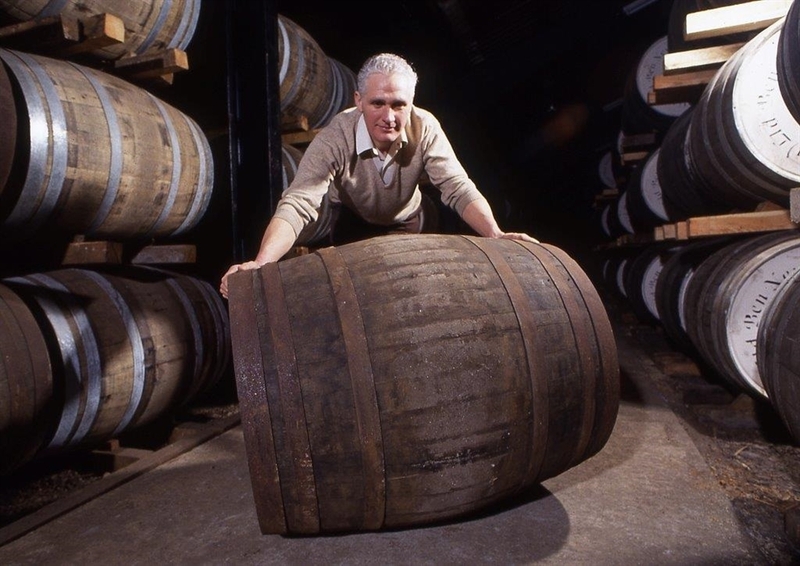 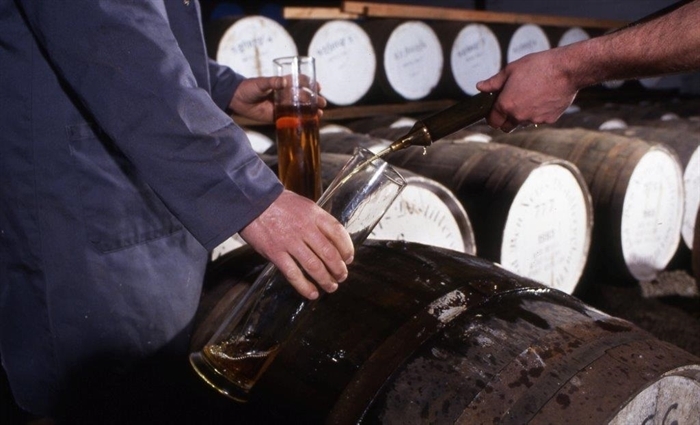 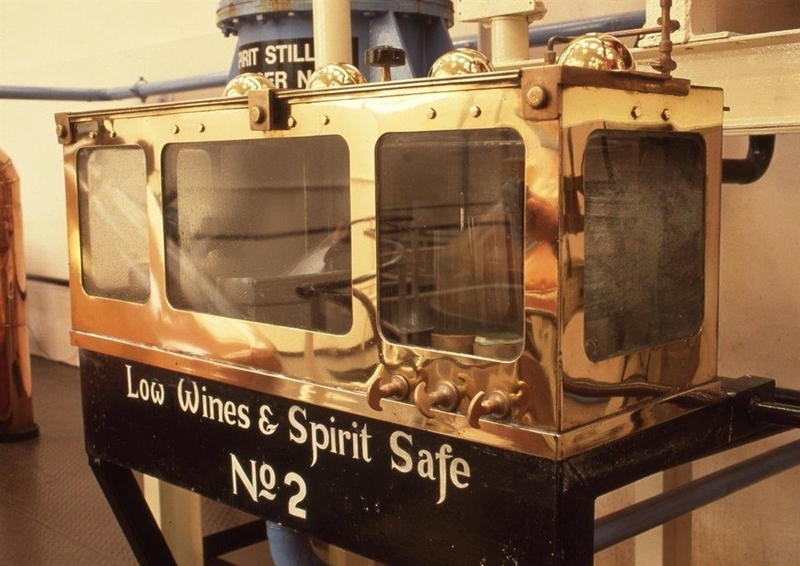 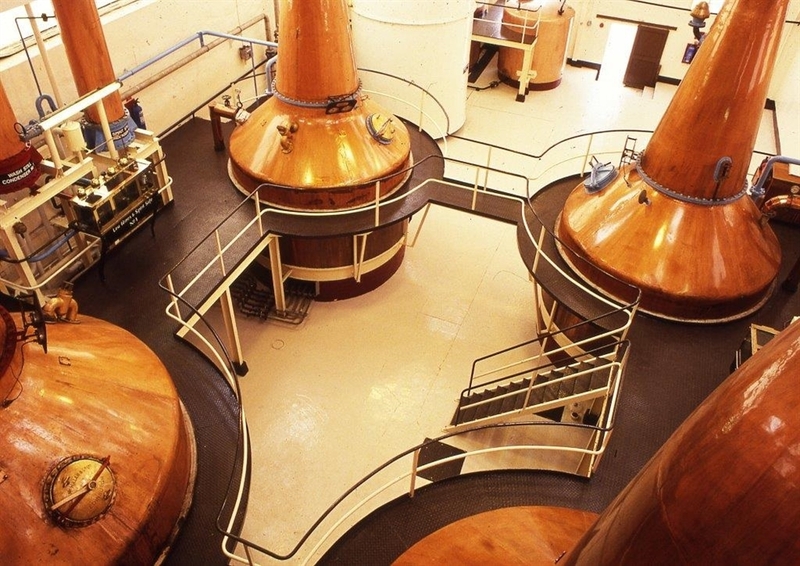 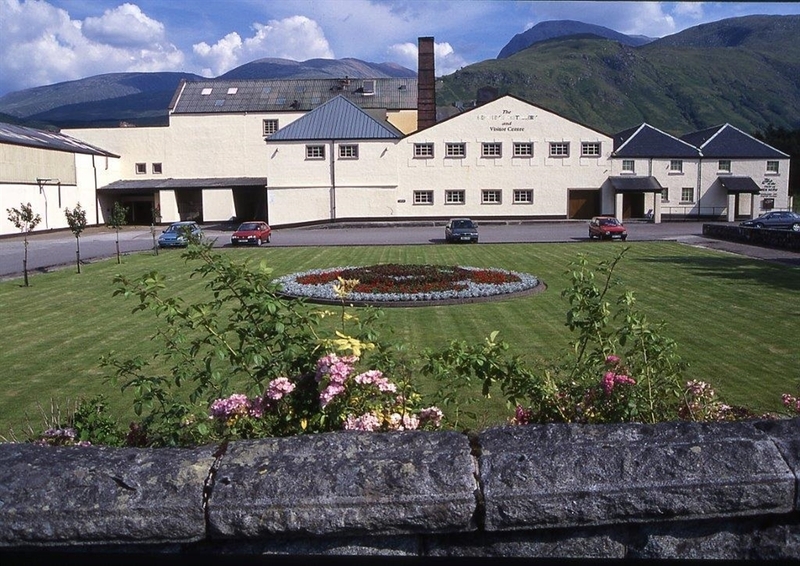 Incorporated within Ben Nevis Distillery is The Legend of the Dew of Ben Nevis Visitor Centre built into an old distillery warehouse. 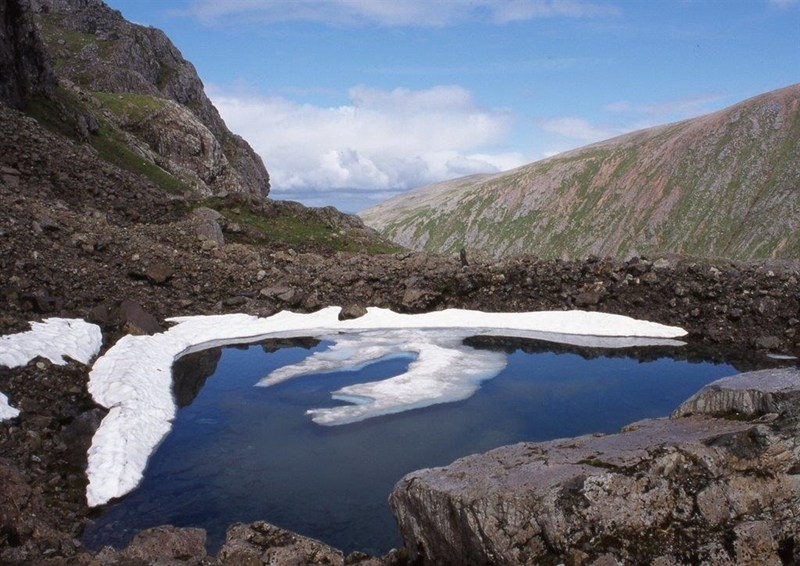 In a specially commissioned audiovisual presentation, visitors will meet Hector McDram, a mythical giant who will reveal the secret Legend of the Dew of Ben Nevis. 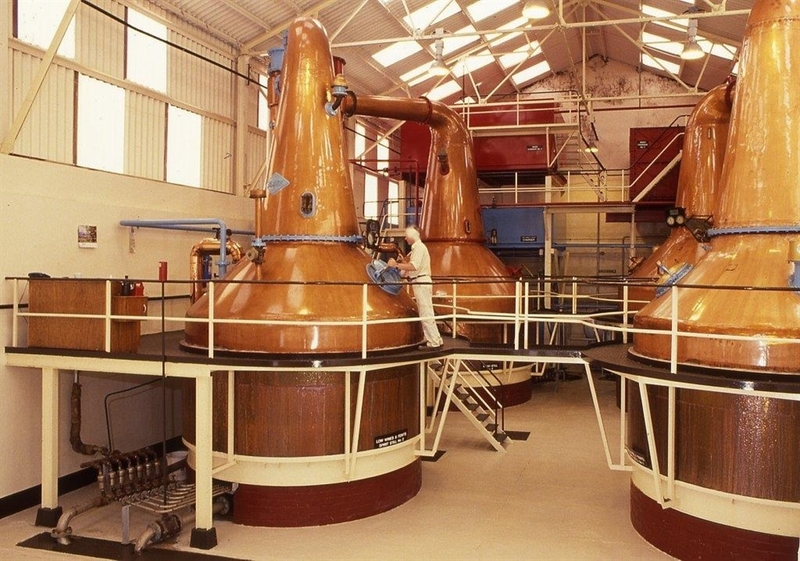 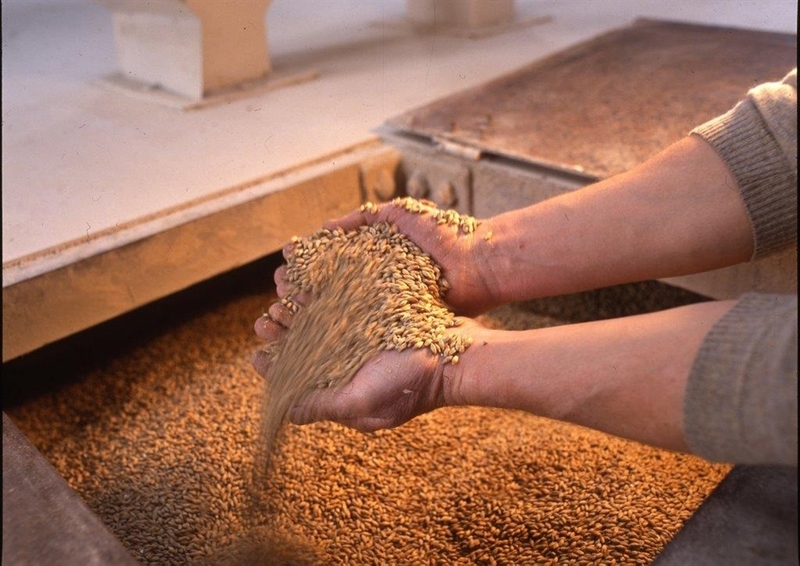 Following this, guests will receive a conducted tour of the production areas by a trained guide and a complementary tasting. 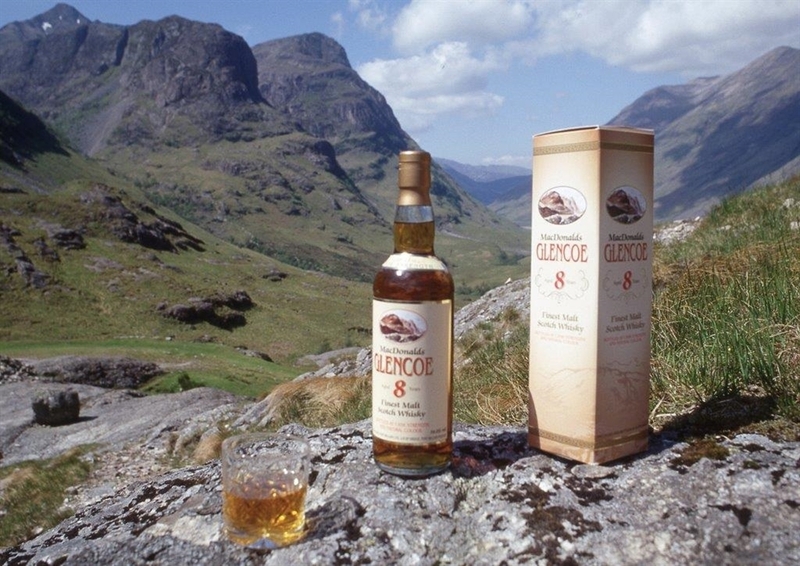 Sample delicious home cooking in the on-sight coffee shop and restaurant and visit the shop for a large selection of gifts, treats and whisky. 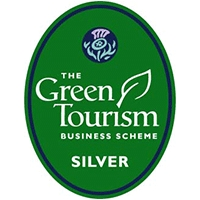 To read out TripAdvisor reviews, please click here.